We can confirm that an agreement with Lee Robinson has been reached and the goal-keeper has now left the club by mutual consent. 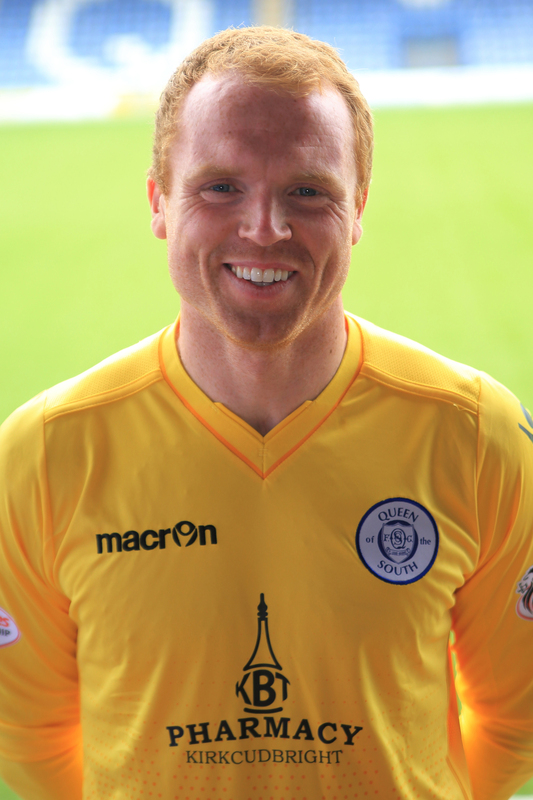 Since 2009 the 31 year old has spent three spells at Palmerston during which time we enjoyed success. Lee played his part in that, including a memorable penalty shoot out in our Challenge Cup win over Partick Thistle. Everyone at the club would like to thank him for his services and wish him every success for the future.